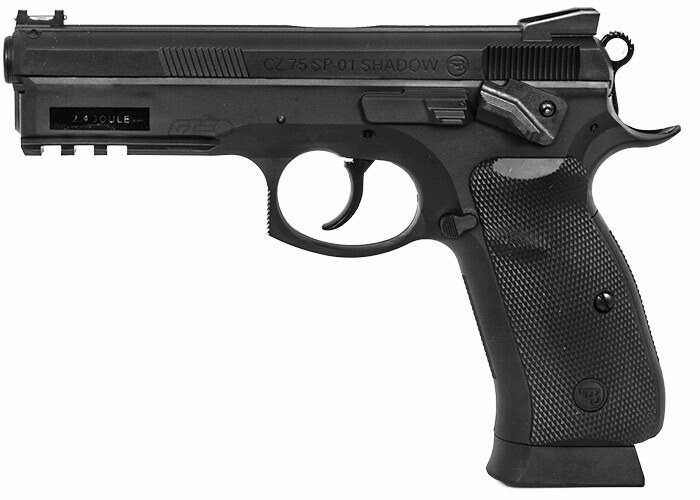 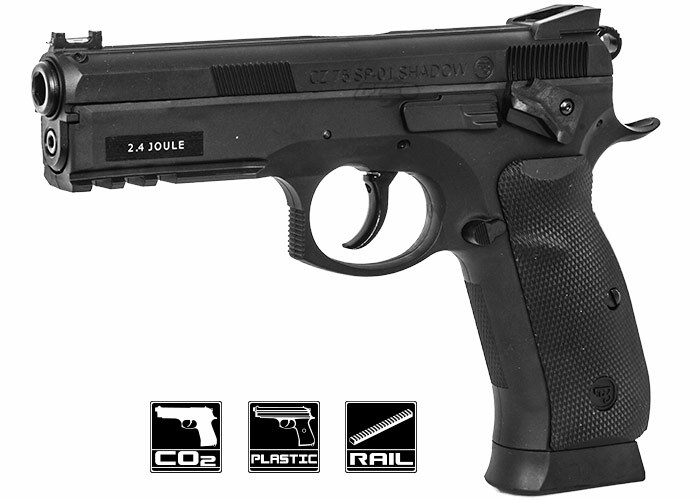 The CZ SP-01 SHADOW is an exciting new CO2 powered airgun based on the latest generation of pistols from CZ, designed from input provided by Law Enforcement, Military and Police communities worldwide, and with additional input from the world premier shooters of Team CZ. 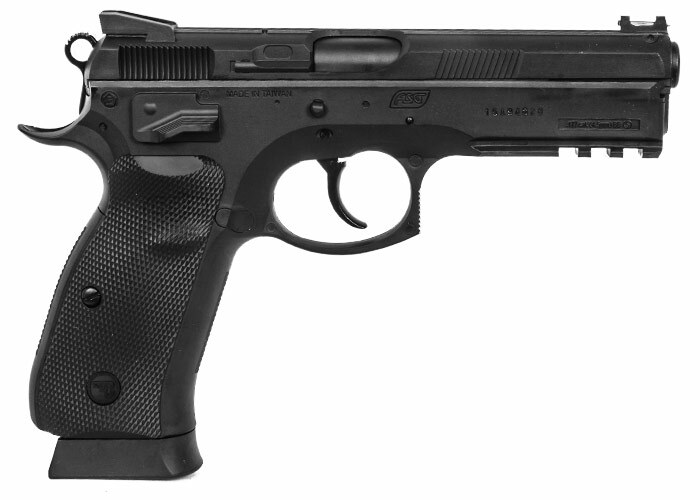 This non-blowback pistol is lightweight and easy to operate, the ergonomic grip with checkered rubber grip panels make it sit extremely well in the hand. 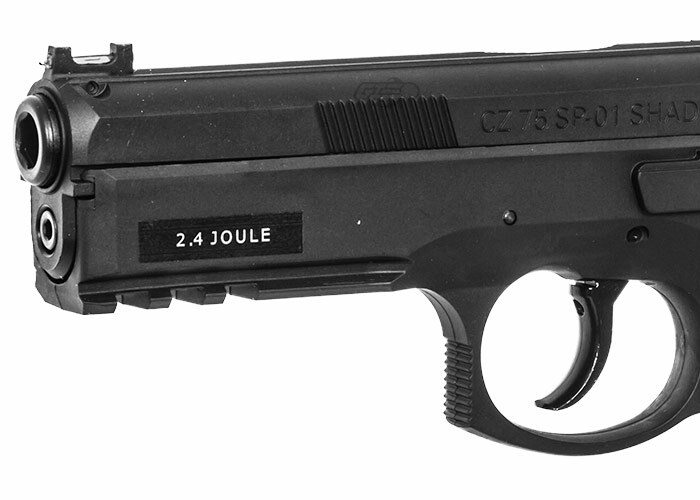 It features a fiber optic front sight and an accessory rail.